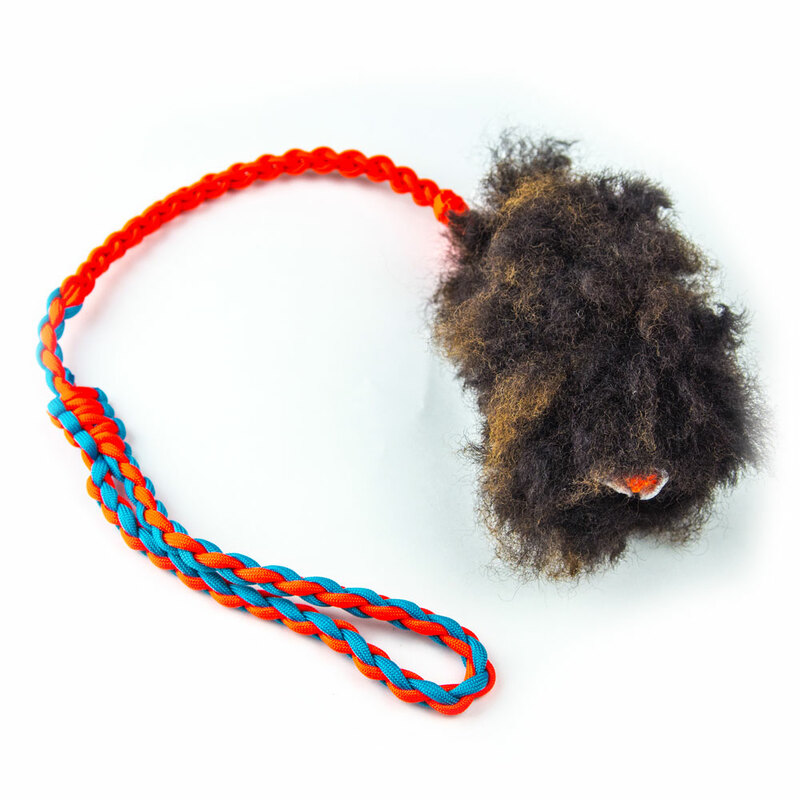 Paracord 550 Sheepskin Tuggie Toys are hand made using the best quality sheepskin I can find. 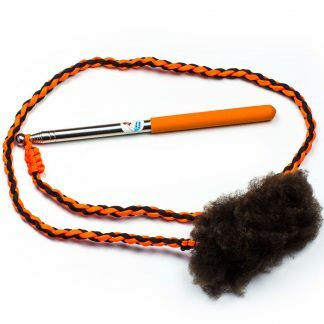 The sheepskin section measures 6 inches and the paracord handle is 12 inches making the toy 18 inches in total. 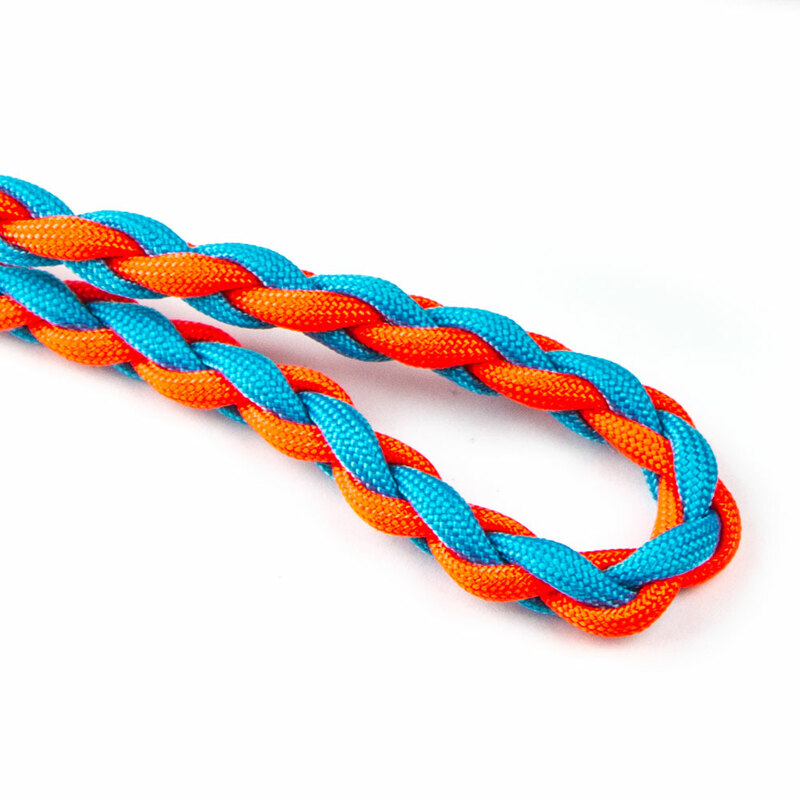 Ideal for Agility and other dog training. 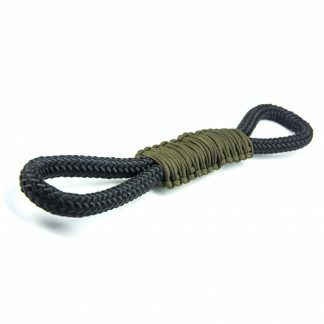 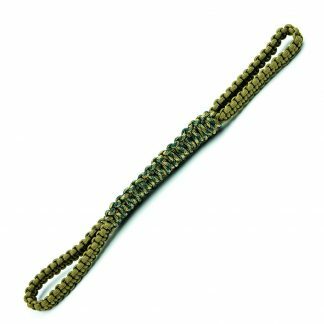 The 4 strand weave handle is very secure and comfortable to hold. 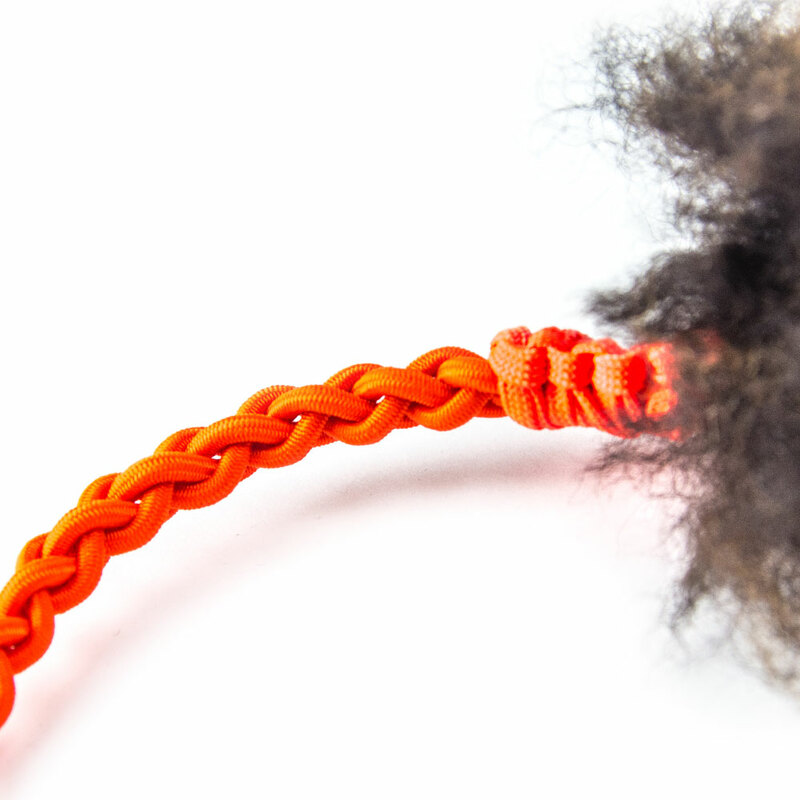 The sheepskin in woven into a king cobra centre section. 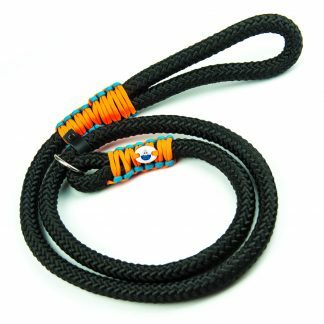 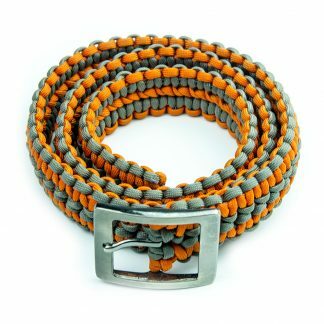 Available in any single or 2 colour combination.